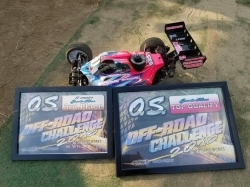 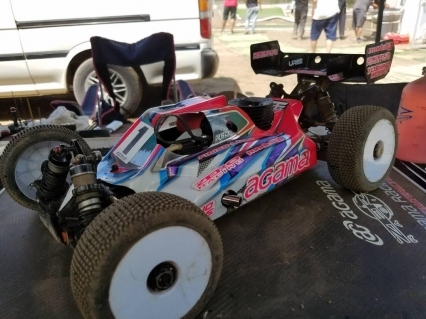 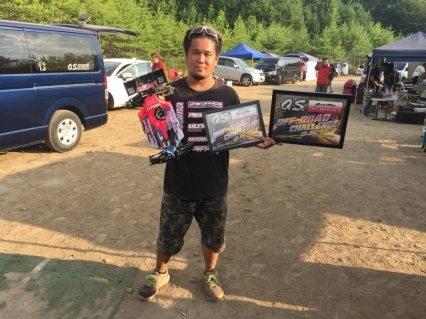 Masatoshi Matsuo,Agama driver had gotten TQ over all of Sports class. 48 drivers had participated in this race. And he had gotten 3rd place of A main race.